5 x 130 fitment is rare, unless you go OEM there are no bargains. 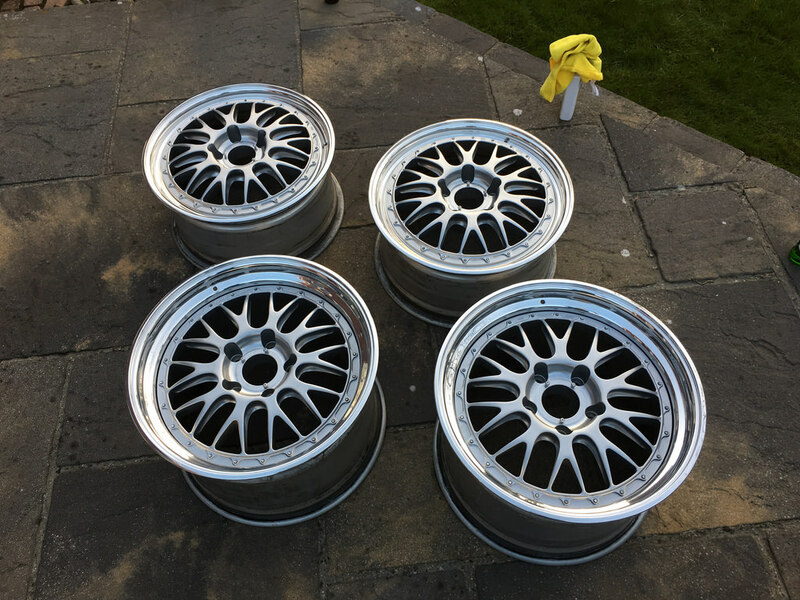 If you want BBS or 1552 you will unfortunately be paying handsomely, there was previously a set of 1552 for sale at circa 3.7k and some e88's for 3.5k. I have a staggered set of Gemballa Le Mans in need of a refurb. Perfect offsets for your car. My E88s are for sale. 18x9 and 18x12. Could be quite ballsy on a Cayman/Boxster although if you've mentioned BBS, Fifteen52 and Work, I assume you're into wide wheels.